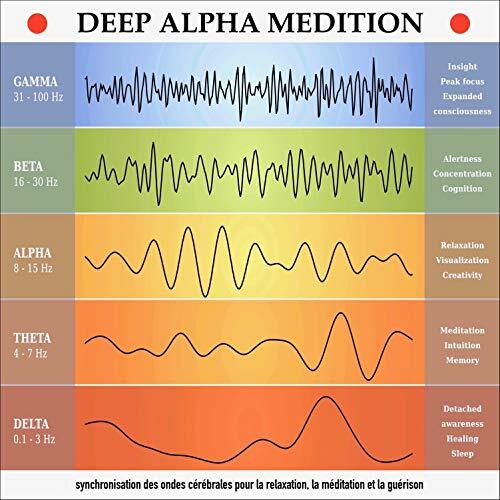 Voir les résultats écrits par "Yella A. Deeken"
Avec ce livre audio, vous disposez de 11 compositions vous berçant par leurs longues tonalités basses et chaudes, idéales pour toutes les séances de yoga. 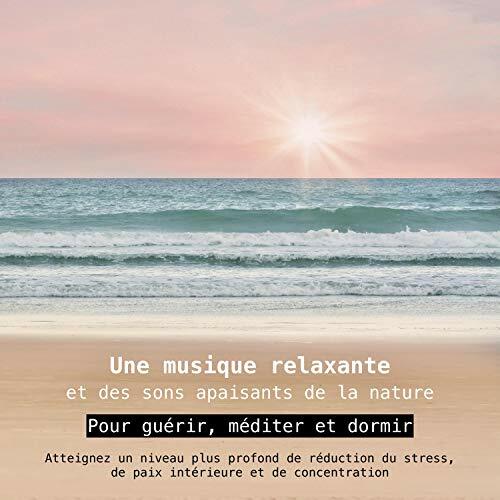 Un mélange unique de musique de relaxation douce et de sons naturels subtils, pour retrouver une harmonisation revigorante et une énergie équilibrée par la pratique du yoga. 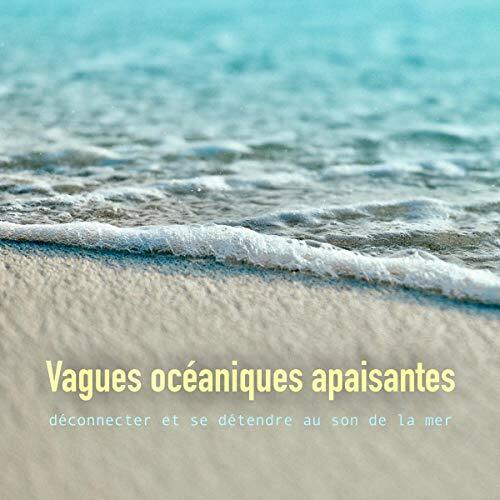 Toutes les pistes combinent inspiration artistique, sensibilité et excellente qualité sonore. ¿Le gustaría relajarse rápidamente y reducir el estrés de forma eficaz? Siga leyendo para descubrir cómo hacerlo. Una de las pocas constantes en la vida es el cambio. Resulta muy difícil planificar nuestra vida. Es posible que perdamos nuestro empleo o a un ser querido. Que nos separemos o que nuestra salud nos juegue una mala pasada. Y, cuando menos lo esperamos, el estrés ha invadido nuestro cuerpo. ¿Se siente abrumado por el estrés de la vida diaria? ¿Su mente se ve desbordada por las preocupaciones? ¿Le cuesta desconectar para dormir? 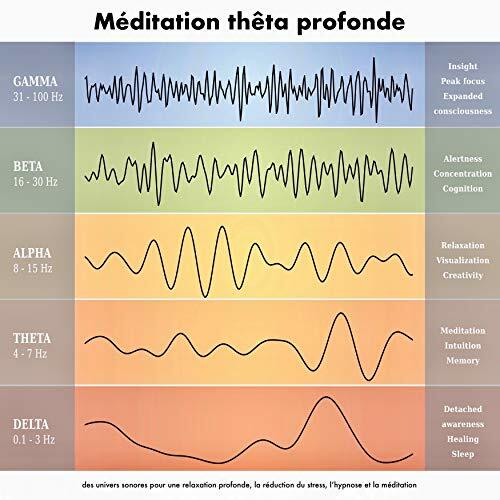 It is not easy to explain how BRAIN ENTRAINMENT works. But it is all the more impressive to hear the results. 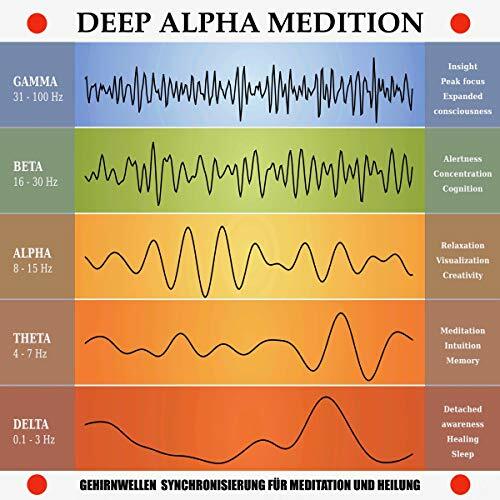 This mindMAGIXX method is based on the basic research of the German physicist Heinrich Wilhelm Dove. 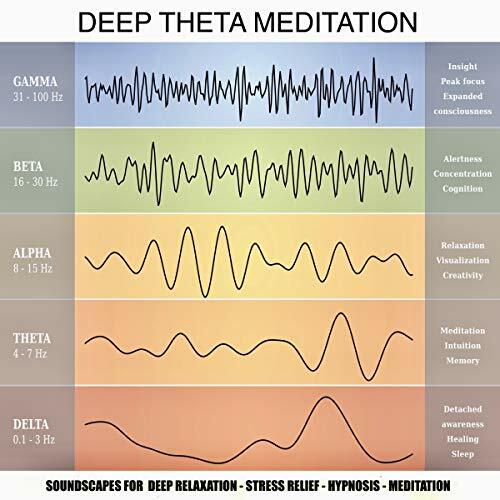 He discovered that certain sounds can put our brain in a deep relaxed state through audio resonance. Here's a simple example: When you strike a tuning fork and then place another one next to it, the second tuning fork automatically begins to vibrate at exactly the same frequency. That's exactly what happens with BRAIN ENTRAINMENT. 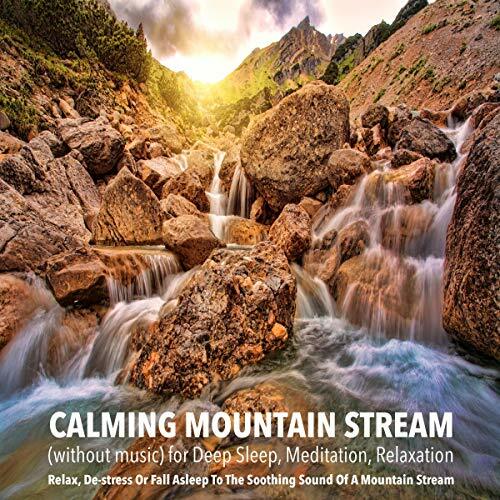 With this audiobook you have 13 dreamlike soundscapes for healing harmonization and gentle energy balance, with a total running time of more than six hours. 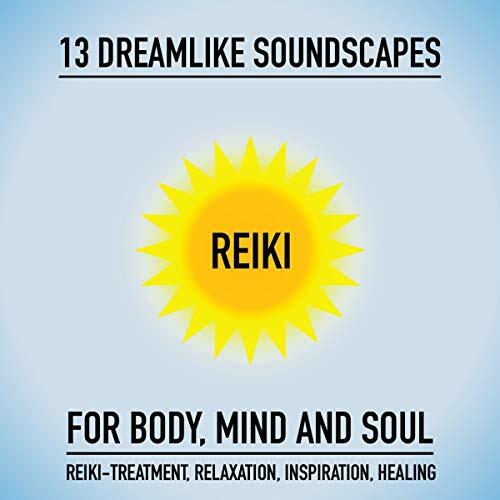 The soothing, floating compositions were developed by Reiki masters in collaboration with professional musicians to bring the body back into balance through listening. 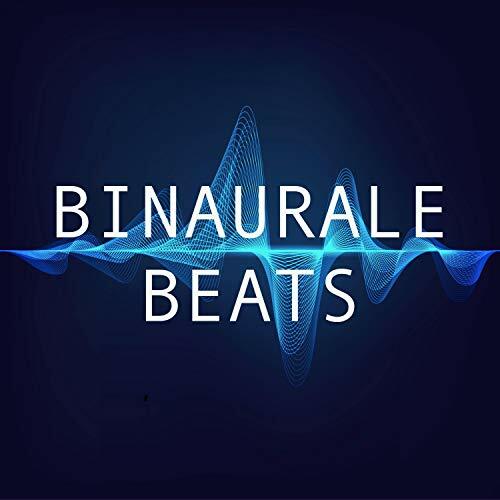 All pieces combine artistic inspiration, sensitivity, and excellent sound quality. 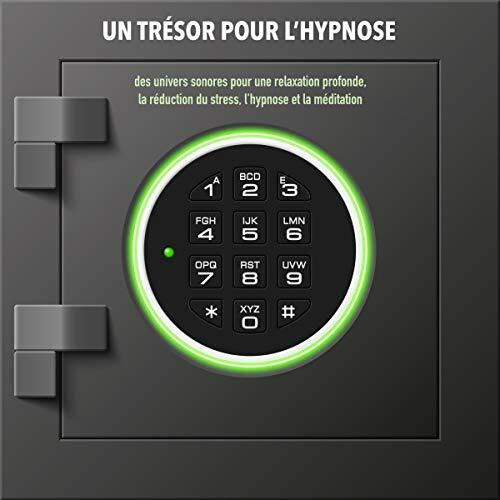 They are in perfect resonance with the body and put the body into a state of deepest relaxation. 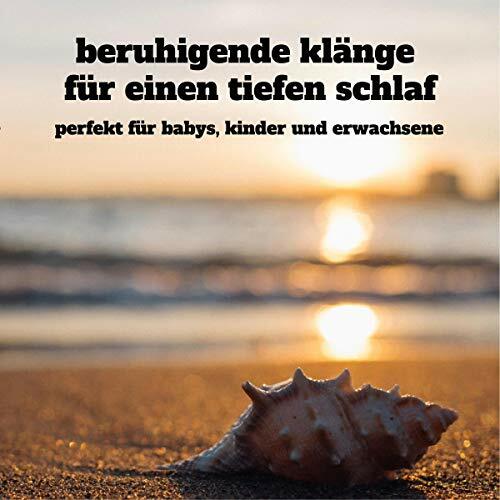 Dieses Premium-Hörbuch enthält 20 beruhigende Klangwelten in hervorragender Audioqualität. Die Stücke dauern jeweils 45 bis 120 Minuten. Es hilft Ihnen dabei: eine entspannte Schlafumgebung schaffen, Umgebungsgeräusche (wie z.B. Straßen- oder Bahnverkehr) zuverlässig auszublenden und die Konzentration beim Lernen, Studium oder bei der Arbeit zu erhöhen. I suoni della natura: un toccasana per lo spirito. Con questo audiolibro sperimentate la forza della natura come durante una vacanza da sogno. I suoni della natura, con oltre 4 ore di suoni naturali, registrati in tutto il mondo. Usando la tecnologia di registrazione all'avanguardia, con un'altissima fedeltà di riproduzione e la migliore atmosfera spaziale. 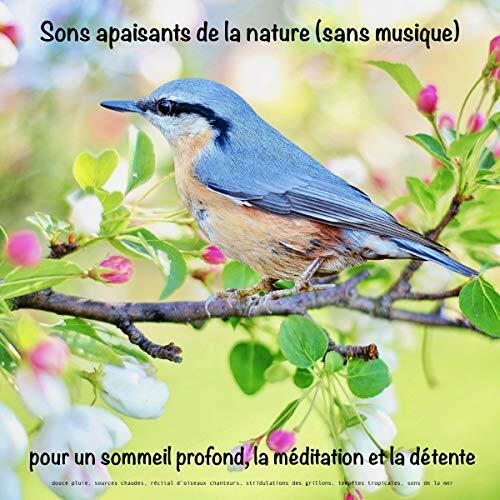 Suoni delicati e intensi (senza musica), perfetti da usare durante la meditazione o come dolce sottofondo. Czy kiedykolwiek zatrzymałaś/eś się na chwilę i poczułaś/eś się całkowicie zrelaksowana/y? Z cudownym uczuciem, że na końcu wszystko będzie dobrze? To jest dokładnie stan alfa. Nawet dla początkujących łatwo jest osiągnąć ten stan. 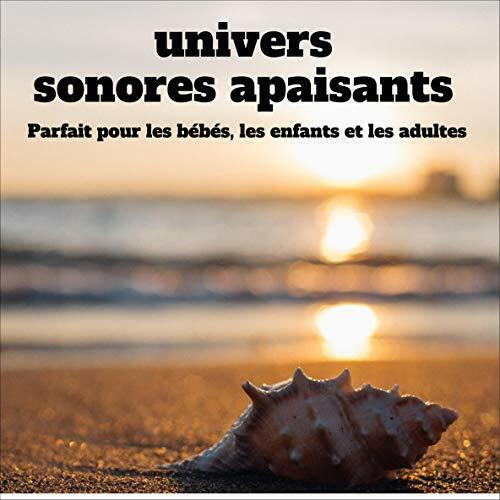 Po prostu wybierz odpowiedni program z audiobooka, załóż słuchawki i głęboko oddychaj, aby spowolnić oddech. W mig poczujesz przyjemny zrelaksowany stan. 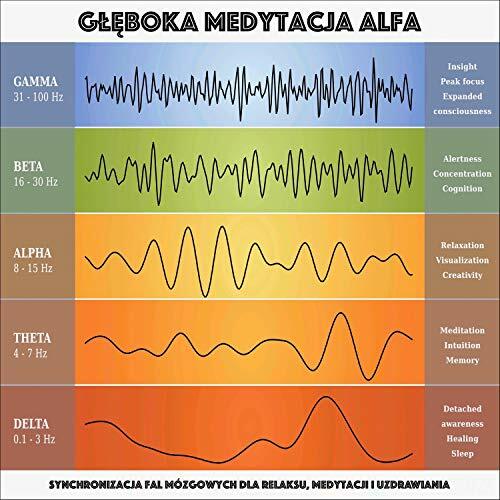 Metoda opiera się na badaniach niemieckiego fizyka Heinricha Wilhelma Dove. 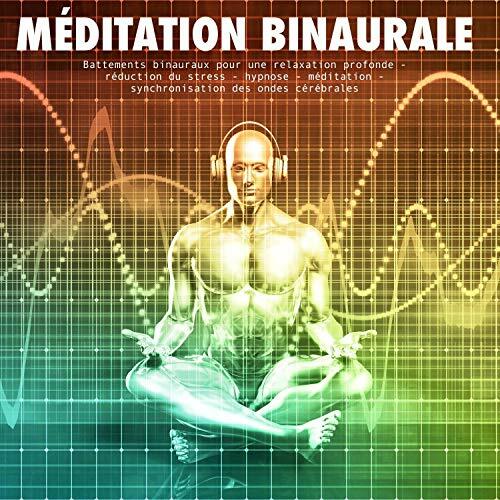 With this audiobook you get 11 wafting compositions with long, warm bass tones, perfect for any yoga session. 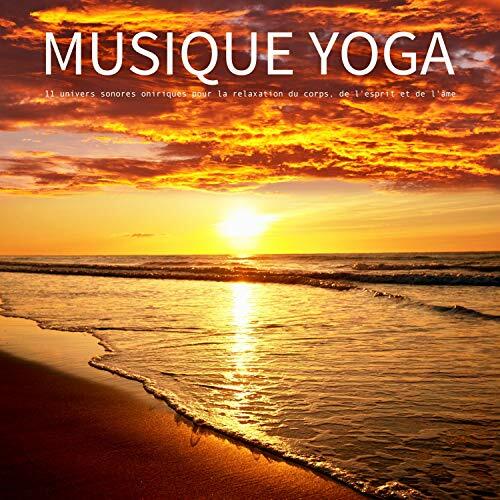 A unique blend of gentle relaxation music and subtle natural sounds, for healing harmonization and gentle energy balancing in yoga. 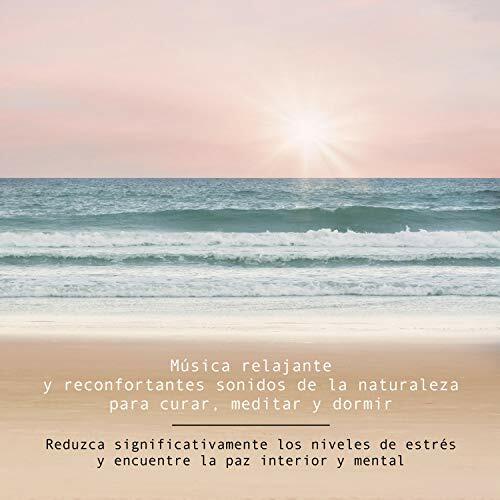 All pieces combine artistic inspiration, sensitivity and excellent sound quality, the right notes vibrate in perfect resonance with your body and bring it into a state of deepest relaxation. 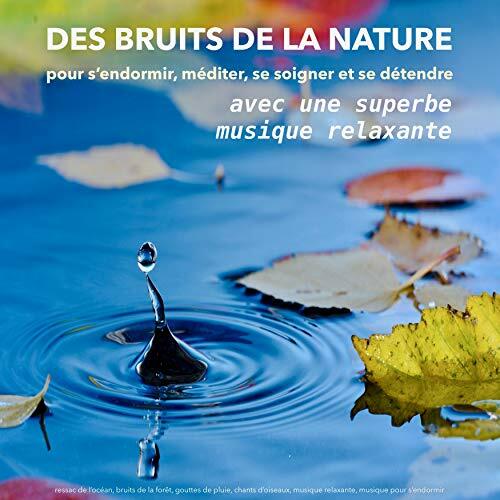 Benefit from the gentle soundscapes that soothe your soul, lower your pulse rate and deeply relax your body and mind.